Now-a-days, terrorism is a daunting problem in today’s world where IS becomes the most dangerous group. In Bangladesh, the risks and vulnerabilities created by terrorism have become a serious threat to our national security. Thus, our economy, political image and religious pluralism are facing challenges. In the South Asian, terrorism is a serious and growing threat to regional security especially in Bangladesh, India. Other Pakistan and Afghanistan are fighting with terrorist groups for few decades. Although, we have many critical challenging issues that worth to be kept in mind and be addressed. But the most recent terrible circumstance is “Terrorist Attack” on both foreigners and civilian since September 2015. There has no chance to denial the treat of terrorism in Bangladesh whatever the preparation we have. Thus, along with structural and legitimate preparation, I personally believe that mental preparation and awareness against it is more important for us. During the last two decades, Ansarullah Bangla Team (ABT), Jamaat ul Mujahideen Bangladesh (JMB), Harkat-ul-Jihad-al Islami Bangladesh (HuJI-B) , Purbo Bangla Communist Party (PBCP) have shown their presence by bombing and murdering innocent civilian, and number of bloggers claiming religious prospects while the most recent terrorist Islamic State of Iraq and Syria or Islamic State of Iraq and al-Sham (ISIS) is treating our country security. 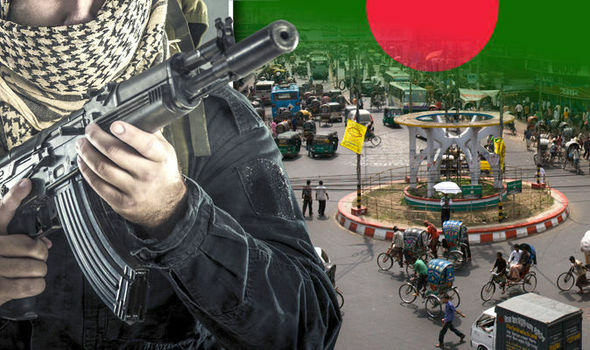 On the evening of 28 September 2015, an Italian citizen Cesare Tavella was shot and killed in Gulshan diplomatic zone in Dhaka. Initially we had seen the headline it was a simple hijacking and killing for payment while Islamic State (IS) took responsibility for the attack on Tavella(theguardian.com). Within two weeks, a Japanese citizen Kunio Hoshi was shot to death on the morning of 3 October 2015 in Rangpur, Bangladesh. Within 24 hours IS took the responsibility (dnaindia.com). They are not targeting only foreigners but also our civilians that clearly showed their aim not to establish any Islamic society but the vulnerable society. In the early hours of 25 October 2015, they again attacked using bomb to our Shia Muslim community in Old City of Dhaka. One spot died one in hospital and many injured in this attack evidence of how much planned attack they are making (Thehindu.com). After each attack in Bangladesh, claims of responsibility by the Islamic State appeared on internet accounts believed to be used by radicals. In beginning of 2016, A Christian convert was fatally stabbed in 7 January in Jhenaidah, Bangladesh (reuters.com). These attacks turned us backward and our national image to other country has decreased. 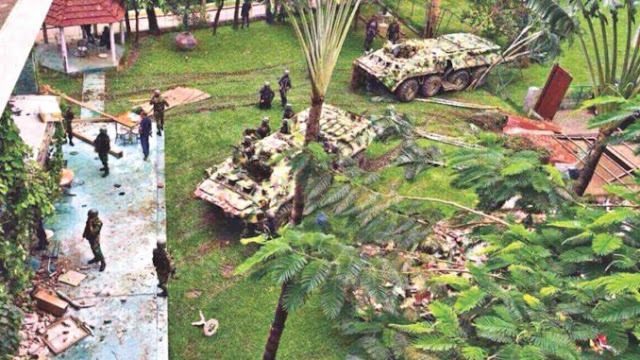 Many embassies have declared red alert to move freely for their citizen in Bangladesh. Many international events abandoned due to security are threatened. A serious campaign and awareness only can bring positive result. Still here have some people who bear miss conception about terrorism. We have to keep looking as no one can force or convince our young generation in wrong path. The cultural program, sports event, watching movie in cinema hall, social works should be encouraged to pass leisure time. “Human Overpopulation” is another big problem in our country that might be responsible for many economic, social and political problems. Read More..